Somewhere in the bowels of a miserable Turkish prison, a duly elected Kurdish member of the Turkish parliament lies dying. She has been on a hunger strike for more than two months now in Amed, Kurdistan, Turkey. Güven was accused of terror activities following her statements and social media posts on Turkey’s “Operation Olive Branch” invasion , massacre and ethnic cleansing against the People’s Protection Units (YPG) in the Afrin region of northwestern Syria. 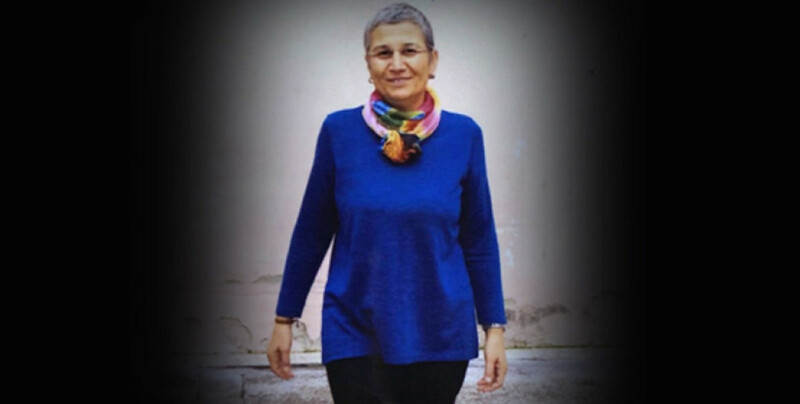 Leyla Guven may be the next Kurdish martyr joining the ranks of Kemal Pir, Mehmet Hayri Durmuş, Akif Yılmaz and Ali Çiçek who undertook their own death fasts in the same city on Bastille Day in 1982. Arrested after criticizing Turkey’s military onslaughts against Kurdish militia in Afrin, she began her somber fasting on November 7, 2018, while addressing a Turkish judge from a jail cell via video link. 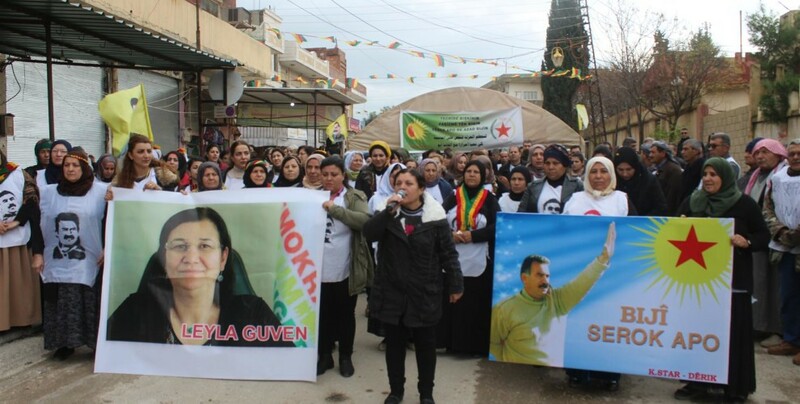 She declared she was “starting an indefinite hunger strike” to protest the isolation of Abdullah Ocalan, a founding member of the Kurdistan Workers’ Party (PKK). 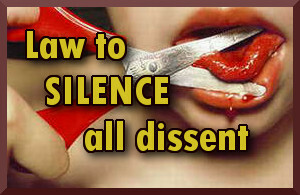 Hunger strikes for the end of isolation extend to almost all prisons. 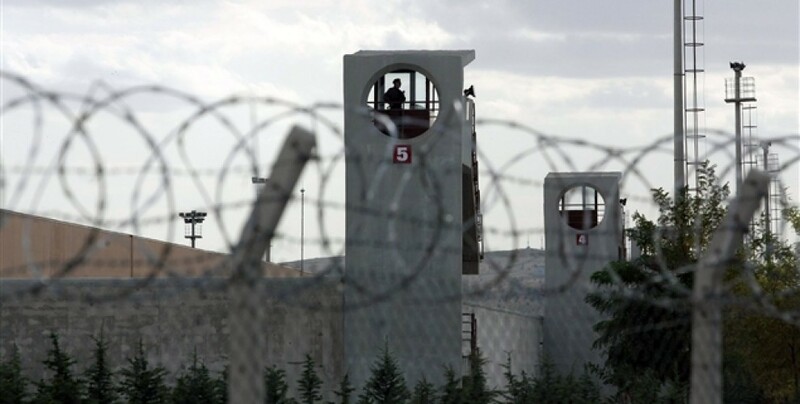 Thousands of prisoners have participated alternately in hunger strikes, while the number of prisoners on indefinite hunger strike (without alternating groups) has reached 156. There are many prisons that can not be contacted for what is estimated that the real number is much higher. According to an article published by the Mesopotamia Agency, the indefinite non-stop hunger strike launched by 35 prisoners in 9 prisons on December 16 is still underway. 13 more prisoners began an indefinite hunger strike without alternations in 4 prisons on December 17, 5 prisoners from the same prison joined on December 24, 65 prisoners from 15 prisons on December 26, 1 prisoner on December 28 and 23 prisoners from 7 prisons on January 5. 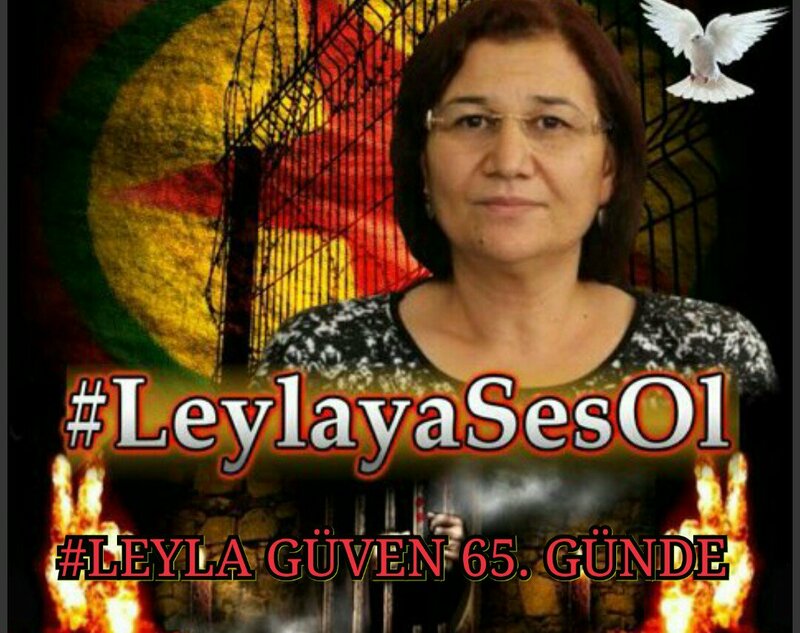 The hunger strike of Leyla Güven has been the trigger for all these protests. Mr. Ocalan is arbitrarily denied access to his lawyers and loved ones, even though Turkish law guarantees that right to all its prisoners. No one has heard from him since September 11, 2016. Before that, he was visited regularly by Turkish officials and Kurdish politicians, even hailed as a potential Nelson Mandela of Kurds. Those days are gone, melted into a hot war between Turks and Kurds. The fasting Kurdish parliamentarian, Leyla Guven, thinks her death-fast might jumpstart the peace process. It was the Turkish state’s treatment of Abdullah Öcalan, the jailed leader of the PKK, that drove Güven to begin a hunger strike last November. 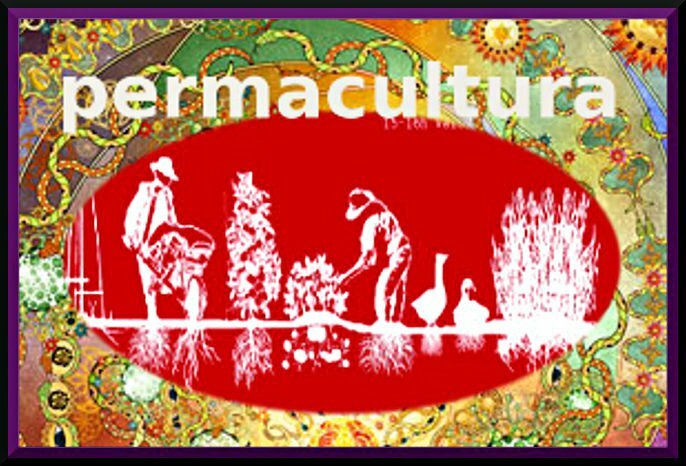 Öcalan was captured by Turkey in 1999, and after the breakdown of peace negotiations between the ruling Justice and Development Party (AKP) and PKK in 2015, has been subject to severe restrictions on meetings. 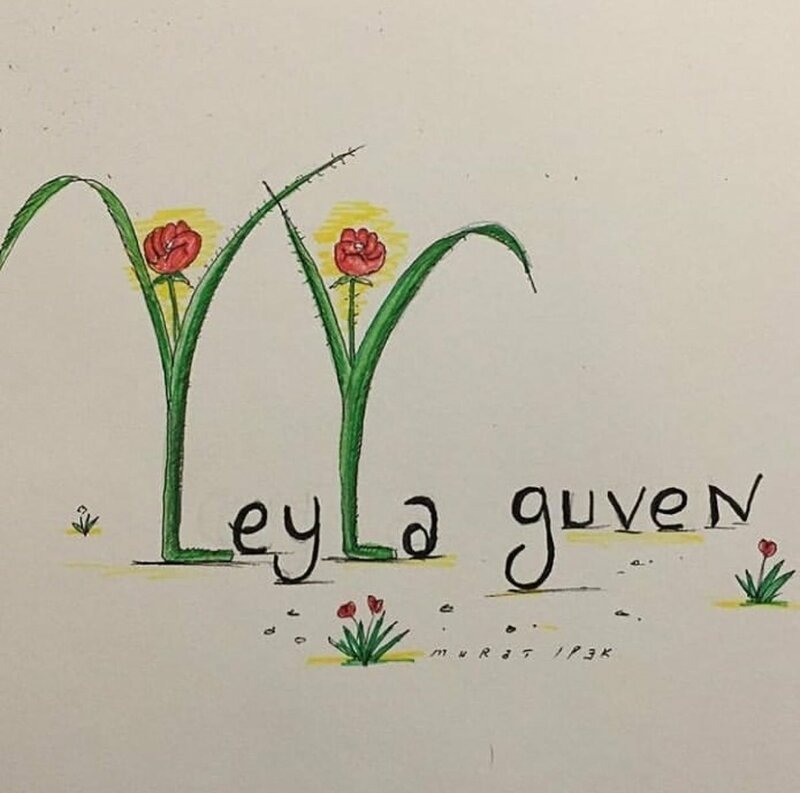 While Leyla Guven is slowly losing her eyesight and hearing (due to hunger strike) to give peace a chance, the stomach-churning Turkish prosecutor is accusing her of fomenting “terrorism” in Turkey. The country’s most recent parliamentary elections were held on June 24, 2018. Two jailbirds, Leyla Guven and Enis Berberoglu, put their names on the ballots. Both got elected. Turkish law stipulates that elected officials enjoy immunity from prosecution while serving the public good. Mr. Berberoglu, a Turk, was released. Ms. Guven, a Kurd, was not. The Kurdish parliamentarian is barely surviving on a daily diet of three tablespoons of sugar, two teaspoons of salt, water and one 500 mg vitamin B1. She may soon be nothing but a pile of dead bones and dry skin. Güven’s health has deteriorated after two months of the hunger fast to the point that she was unable to attend her mother’s funeral last week. The politician has complained of stomach cramps, weakness, low blood pressure and other problems. Güven won her seat representing the south-east Turkish town of Hakkari in the June 2018 elections. The appointment as deputy conferred on her parliamentary immunity, which should have spared her from serving time in jail. However, prosecutors appealed against the release warrant issued after her victory, and succeeded in having it overturned. According to an article published by the Mesopotamia Agency, the indefinite non-stop hunger strike launched by 35 prisoners in 9 prisons on December 16 is still underway. 13 more prisoners began an indefinite hunger strike without alternations in 4 prisons on December 17, 5 prisoners from the same prison joined on December 24, 65 prisoners from 15 prisons on December 26, 1 prisoner on December 28 and 23 prisoners from 7 prisons on January 5. 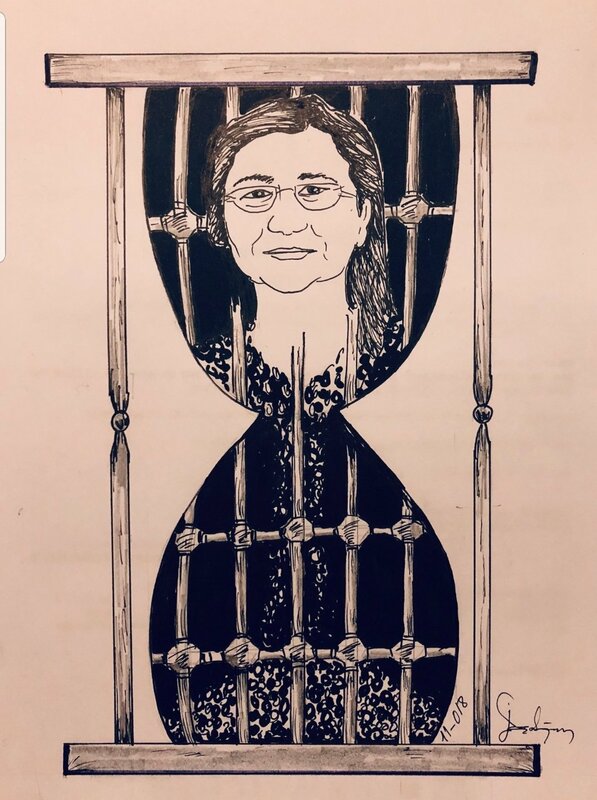 The hunger strike of Leyla Güven has been the trigger for all these protests. “A partir de 2019, nuestro objetivo será mayor que nuestras expectativas. 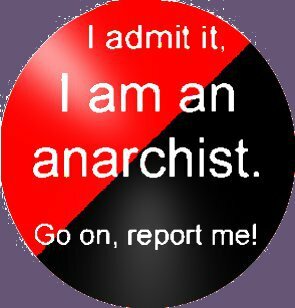 Les deseo a todos, especialmente a los revolucionaros un nuevo año, y que no sea un año de hambre, miseria, desempleo, abuso infantil, agresiones a mujeres, arrestos, y muertes”. Leyenda Güven, la parlamentaria de Hakkari por el HDP, ha enviado un mensaje de Año Nuevo desde la cárcel de Amed, donde está detenida como presa política. La parlamentaria del HDP ha estado en huelga de hambre durante 55 días para exigir el fin del régimen de aislamiento impuesto al líder popular kurdo Abdullah Öcalan. 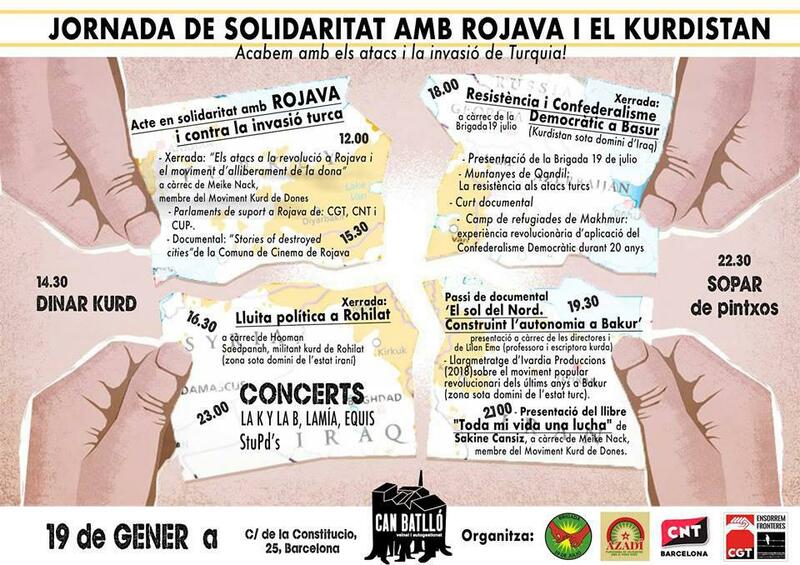 Llamando la atención sobre las presiones sobre los kurdos en 2018, Güven dijo que 2019 será el año de la resistencia. Debido a que algunas prisiones han cortado las comunicaciones se estima que el número real de presos en huelga de hambre indefinida y sin grupos alternantes sea mucho mayor. Cuando la huelga de hambre comenzada por la copresidenta del DTK y diputada del HDP, Leyla Güven entra en su 61º día, las huelgas de hambre por el fin del aislamiento se extienden a casi todas las prisiones. Miles de presos han participado de forma alterna en las huelgas de hambre, mientras que el número de presos en huelga de hambre indefinida (sin grupos alternantes) ha alcanzado los 156. Existen muchas prisiones con las que no se puede contactar por lo que se estima que el número real sea mucho más alto. Según un artículo publicado por la Agencia de Mesopotamia, la huelga de hambre indefinida sin alternancias lanzada por 35 presos en 9 prisiones el 16 de diciembre sigue en marcha. 13 presos más comenzaron una huelga de hambre indefinida sin alternancias en 4 prisiones el 17 de diciembre, 5 presos de la misma prisión se unieron el día 24 de diciembre, 65 presos de 15 prisiones el 26 de diciembre, 1 preso el día 28 de diciembre y 23 presos de 7 prisiones el 5 de enero. 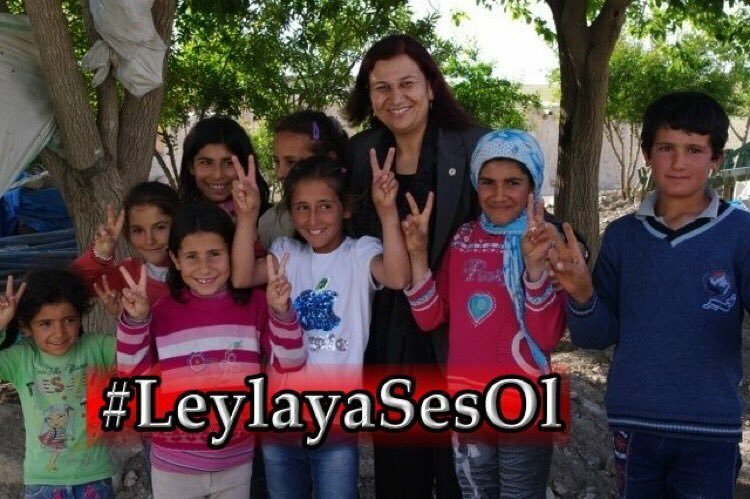 La huelga de hambre de Leyla Güven ha sido el detonante de todas estas protestas.